Chris Moss Acid / Umwelt – Rave Or Die 05 - Rave Or Die | If you don't rave, you're dead! For its fifth release, French indie label Rave Or Die introduces two new acid rave tunes. On A side, Chris Moss Acid (Don’t, 030303, Shipwrec) delivers a savage acid track. 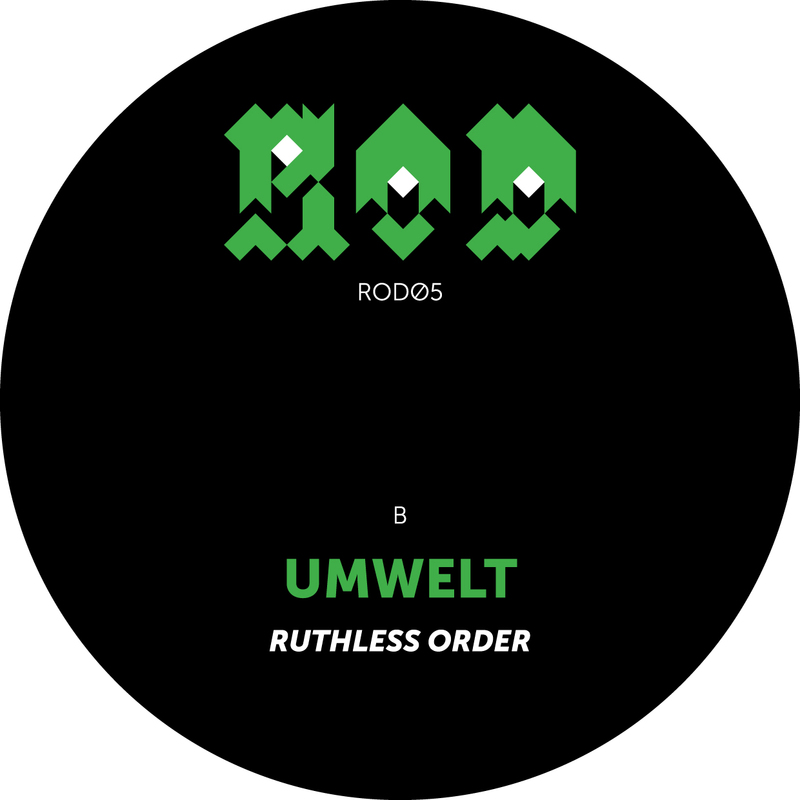 On the B-Side, ROD label boss Umwelt will imerse you in the depths of the warehouse with a dark mental acid track.